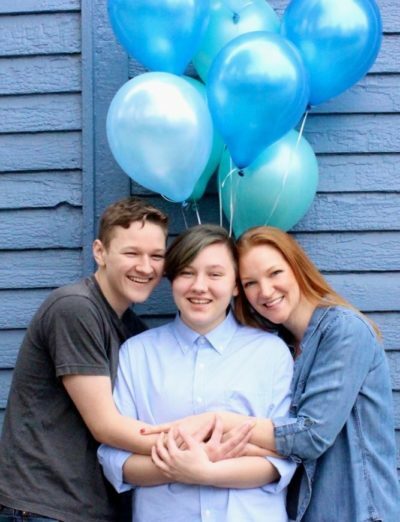 A mother in Kentucky celebrated her son’s transition with an amazing photo shoot. 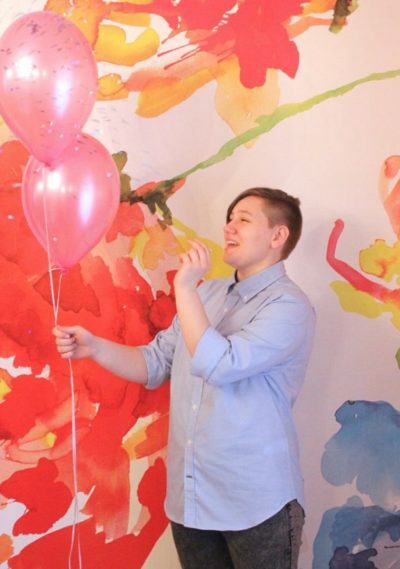 Some of the pictures are in the style of gender reveal parties, like this one where Green is standing over a box with a bunch of blue balloons. Adrian also got to pop the pink balloons. 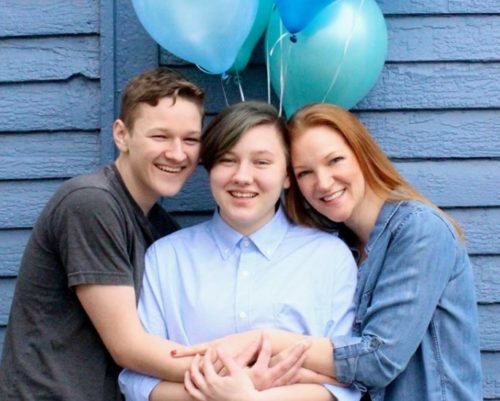 And the family also celebrated how happy they are together. The post has been shared over 15,000 times. 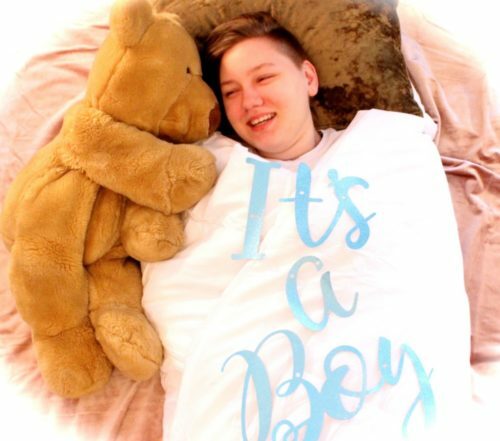 “Now, 23,000 people have seen it – so 23,000 people know I’m trans, which is a little scary but exciting,” Adrian told Good Morning America. “It was a good time and it made me feel really great to have such an amazing family that would support me like this,” he added.